Auto giant Honda would soon launch the all-new Jazz on 8th July. 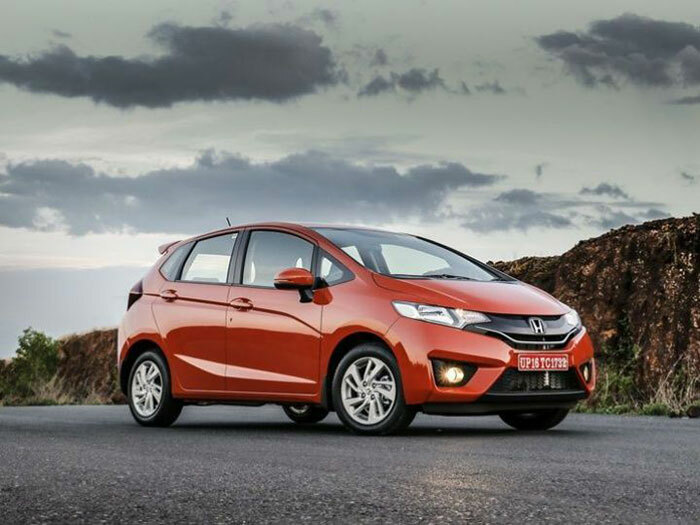 Ahead of Jazz launch, dealerships across the country have started accepting bookings for an amount of Rs 21,000 as token. Different dealerships across the country has confirmed that bookings of the car has started with token amounts between Rs 21,000 to Rs 51,000. Soon after the official launch on July 8, Honda Jazz shall be displayed at different Honda dealerships across the country. The deliveries of these cars are according to colour and variant and are expected to begin by first week of August. Although built on the same platform as the City’s, the all-new Honda Jazz has got refreshed styling with its sharp lines and somewhat sporty looks, especially at the front. On the inside too, the new Jazz is roomier than its predecessor and shares similarities to the interiors of the City. 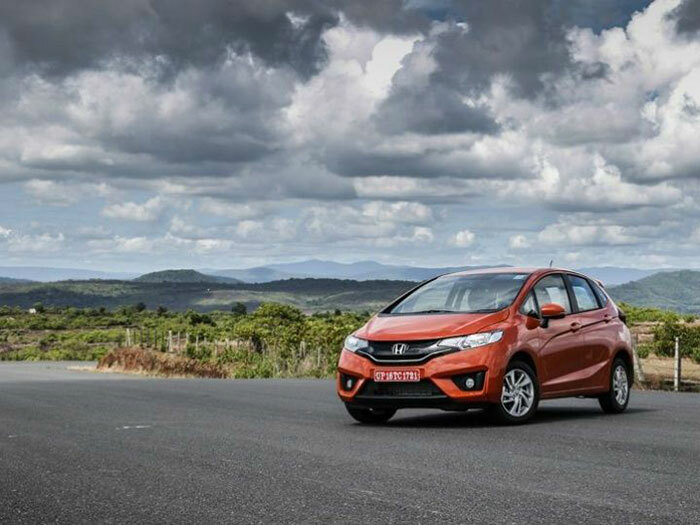 The 2015 Honda Jazz comes in two different engine options – the 1.2-litre i-VTEC petrol engine that churns out a maximum power of 90PS and a peak torque of 109Nm. The other engine option is Honda’s 1.5-litre diesel i-DTEC motor that outputs 100PS of maximum power and 200Nm of peak torque. The petrol version of new Honda Jazz would also be available in an automatic CVT with paddle shifters and it is said to be very efficient than the manual gearbox. The prices of the new Jazz shall be announced once the car is launched on July 8. The car is expected to be priced at 5.25 lakhs for the base petrol variant and about Rs 7 lakh for top-end variant. The diesel variant of the car is expected to cost a lakh costlier than petrol for each variant. This puts the new Honda Jazz in the area of the Hyundai Elite i20 and Volkswagen Polo. Also read: What’s new in Honda Jazz 2015?